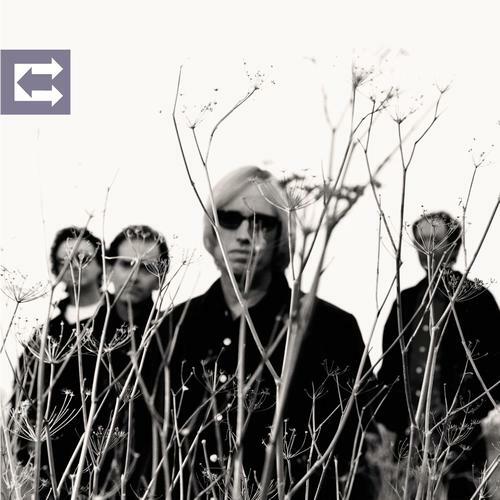 Tom Petty’s first “solo” album came in 1989 and was pretty much flawless. The album didn’t sound much different than anything that he had put out with the Heartbreakers but with Jeff Lynne producing and helping write, the songs were as strong as ever. “Runnin’ Down A Dream” should be illegal to listen to in the care because you will get a speeding ticket if you do while the sly humor in “Yer So Bad” is priceless. “I Won’t Back Down” is a perfectly structured song while “Love is a Long Road” is just straight up rock gem. Yes, “Free Fallin'” is on this record too so all your drunken buddies can sing along. 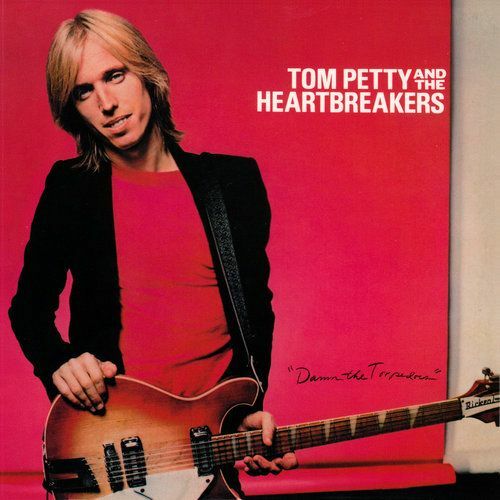 One of Petty’s really great early albums, Hard Promises had the hits in “The Waiting” “A Woman In Love” and “Insider” but also produced a solid 10 song album. “King’s Road” and the ominous “Something Big” being the best of the remaining 7. 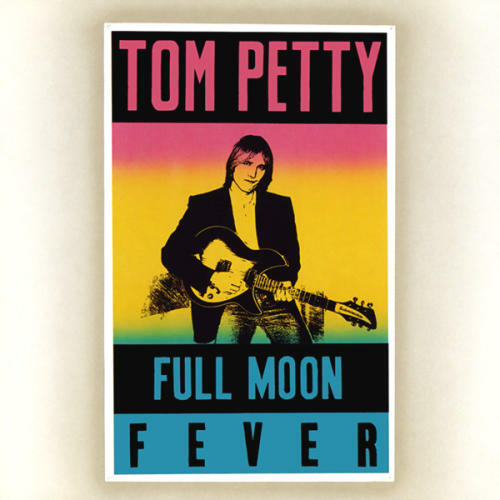 The album fits well with Petty’s catalog but possesses a yearning throughout that creates a different mood than his other albums.. 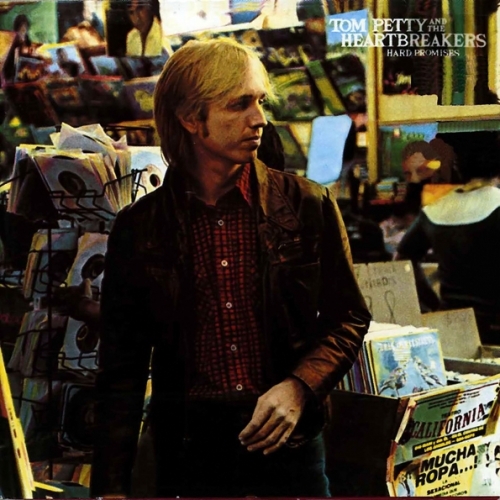 The big breakthrough for Petty that made him a household name had some of his finest individual singles like “Refugee” and “Don’t Do Me Like That.” This will likely be the album that forever defines Tom Petty as an artist and there is absolutely nothing wrong with that. Here is the shocker. Is Echo really that good? Yes. It is Petty’s first album of what I consider the third stage of his career. It sees him being comfortable throwing out sloppy rockers like “Free Girl Now” and “About To Give Out” all while also including slow, fragile songs like “No More” and “Accused of Love.” “Room At The Top” is a classic Petty tune that you won’t likely hear on the radio too much but it is a shining star among the other songs on this underrated album. A special thanks to RiffRaf.net for the idea to do this. 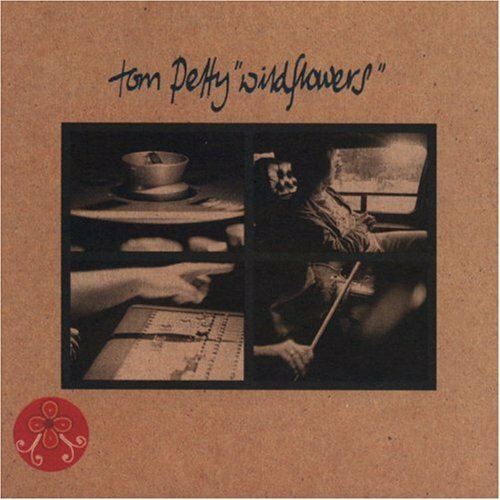 This entry was posted in Lists, Top 5 Albums... and tagged Crawling Back To You, Damn The Torpedoes, Echo, Full Moon Fever, Hard Promises, Room At The Top, Tom Petty, Tom Petty & The Heartbreakers, Tom Petty and the Heartbreakers, WIldflowers, Yer So Bad Runnin' Down A Dream. Bookmark the permalink.